All product applications have been designed and tested to meet or exceed original equipment specifications. Using advanced research we implemented efficient impellers, hubs, bearings and best NEW unitized seals that will provide optimum cooling with performance and longevity. 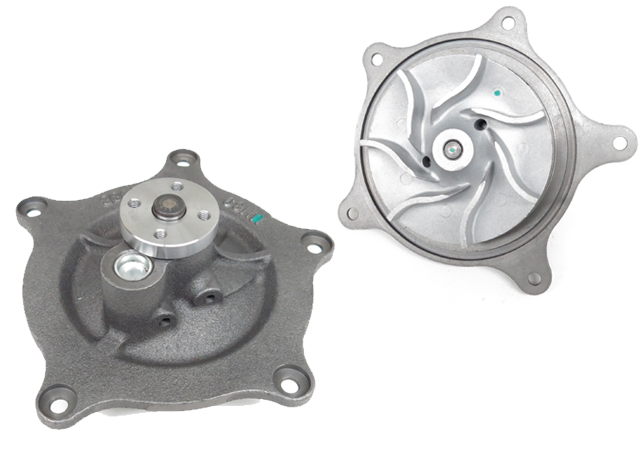 Every water pump is supplied with a quality mounting gasket and other accessories (seals/gaskets) necessary to properly complete the installation.